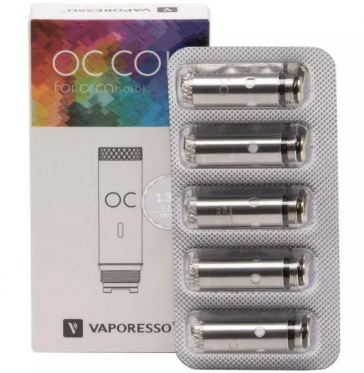 Excellent price on this five pack of Vaporesso Orca Solo Coils, letting you stock up to save money on your vape kit. Each coil is 1.3ohm at 70w and has a great performance. Due to Veco's economic design, these are easily insertable and easy to use - they insert without the metal casing.